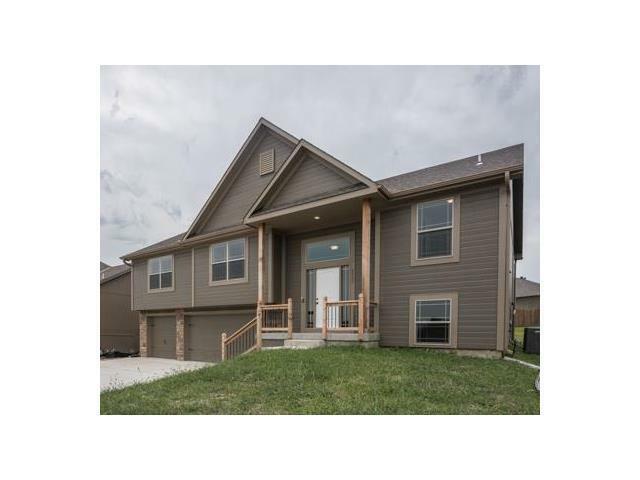 Gorgeous New Quality Built 4 Bedroom, 3 Bath, Open Floor Plan! Lot's of Wood Floors, Beautiful Trim, Granite Island Kitchen, Huge Walk-in Pantry, Great Room with Soaring Vaulted Ceilings, Fireplace & Wood floors, Large Master Bedroom with Vaulted Ceiling & Walk In Closet, Master Bathroom with Tiled Floors, Double Vanity, Whirlpool Tub and Separate Shower, All Tiled Baths, Family Room with Full Bath & 4th Bedroom. Lee's Summit Schools! Pictures are of Previous Model! This one has Grey Finishes & Painted Cabinetry! Directions: 7 Hwy North from Colbern Road to Green Meadows Drive.